As part of God’s family, we are open to everyone. We seek to share God’s love in worship, welcome, fellowship and service. Our congregation believes that the Church is for everyone and aims to provide a safe, inviting and stimulating environment for anyone who visits. We hold two Sunday services each week. 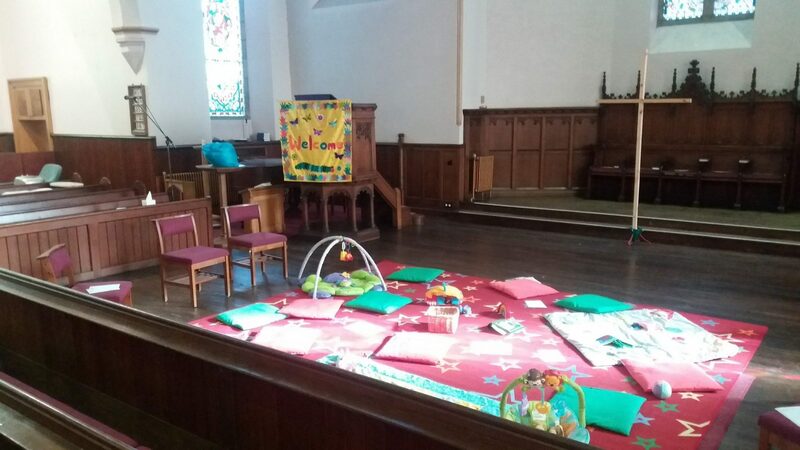 The service at 9.50 am is tailored for Families and Young Children, while the traditional Morning Worship follows at 10.30 am with children’s activities available in the church centre. Tea and coffee are served after both services offering an opportunity to meet each other and chat. 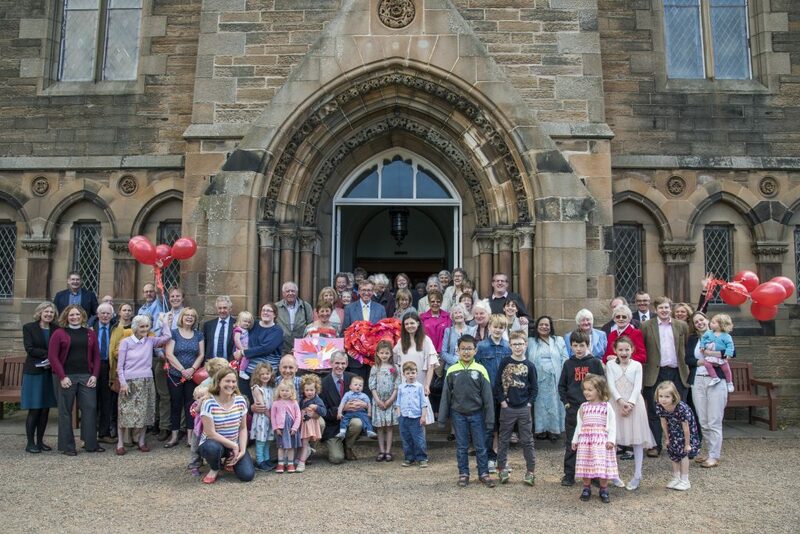 Marchmont St Giles’ Church Centre is a thriving community venue that hosts a wide range of groups and organisations, with events on every day of the week. 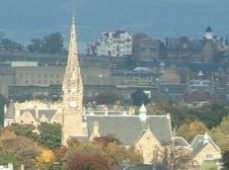 We have exciting plans to update our facilities at Marchmont St Giles, click here for more information or view our video. 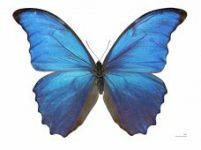 For more information about the centre visit our what’s on pages for more details. 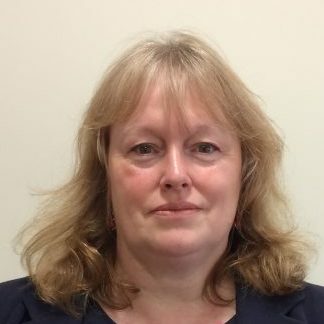 Karen Campbell is the Minister of Marchmont St Giles’. She was born in Edinburgh and completed her BD and MTh there in the 1990s. From 1996-2002, she was the senior Assistant at St Giles’ Cathedral, before being called to Marchmont in 2002. Minister – Rev Dr. Karen Campbell. To contact please email KKCampbell@churchofscotland.org.uk or phone 0131 447 2834 / 07789 738076.